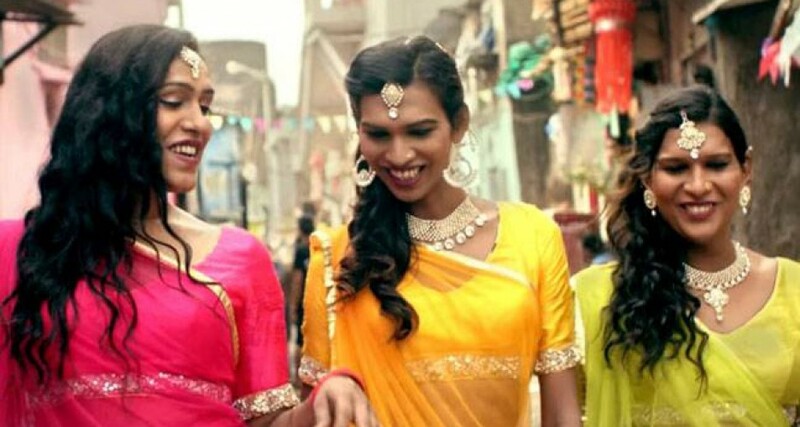 According to the last census, India has 500,000 self-declared transgender people. And since April 2014, the Indian government has mandated that forms have a “third gender” box on forms, along with male and female. But many suspect that there are many more transgender folks living in the shadows in India. And for some, a much older word than transgender applies: Hijra. Hijras are male-to-female trans, but much more than that: they are a special and ancient group that’s both stigmatized and a real presence in cities like the one where I live, Mumbai. My story about the place they occupy and this new band, the 6 Pack Band, that is India’s first all-Hijra musical ensemble. Read and listen (the stories are different) on the PRI website. You can also watch the video for the really catchy song here: https://youtu.be/blvOBnSRfVc But listen to my story first 😉 and then you’ll understand the polarized views that abound.